There's no need to run out and buy the most expensive make-up out there. In this Download Dave teaches you where to find high quality make-up, almost anywhere in the world, for a low cost! 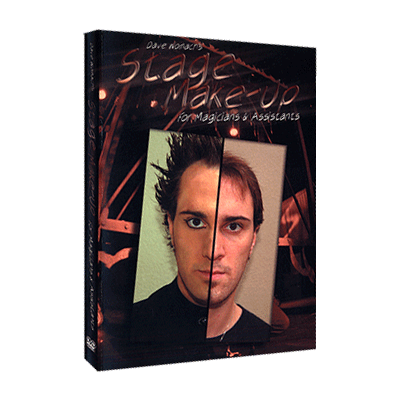 He's even included a section about hair pieces for your assistants so they can look stunning and perfect for all your stage shows, stand-up shows, television appearances, and large arena tours. Enjoy this Download, you'll get plenty of use out of it!